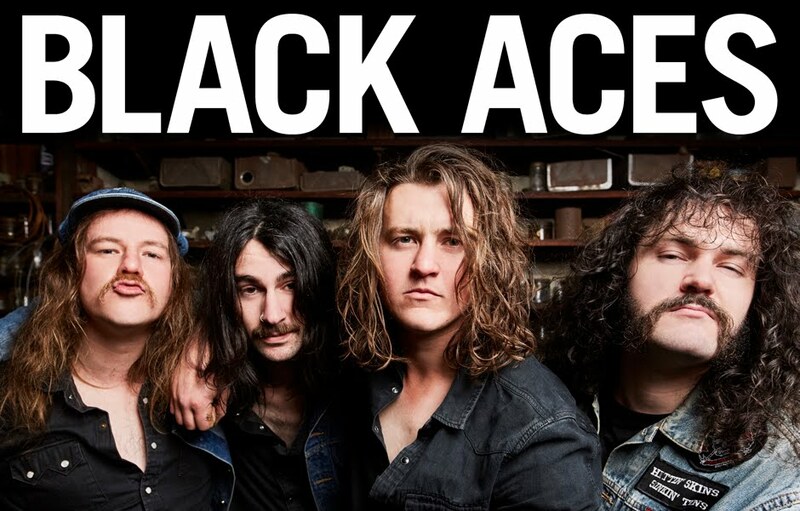 To celebrate their recent signing with UK label Off Yer Rocka Recordings, plus the upcoming release of their sophomore album 'Anywhere But Here', Black Aces are returning to the UK for a run of club dates throughout November. 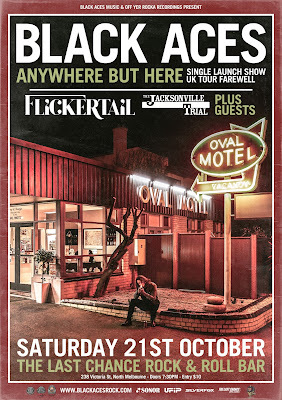 But before that they are playing a final farewell show in Melbourne at The Last Chance Rock & Roll Bar, the band will also be celebrating the release of the first single from the new album, the title track 'Anywhere But Here'! Joining them are the excellent Flickertail who have just dropped a single of their own, 'Talk', and are touring up and down the east coast to celebrate. 10 bucks on the door!